Hello! 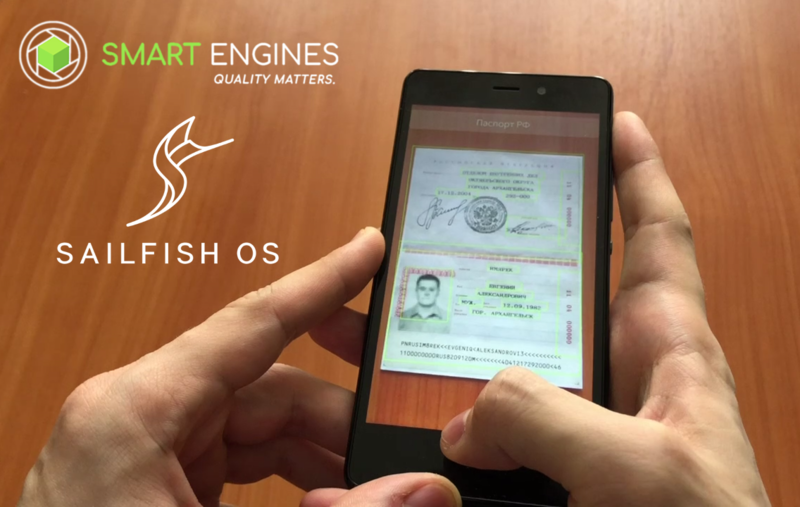 This article is a continuation of the series of articles devoted to the development of applications for the mobile platform Sailfish OS. This time it will be about how you can implement in the application information about the geographic location of the device, display the map with the current location and the traversed route.